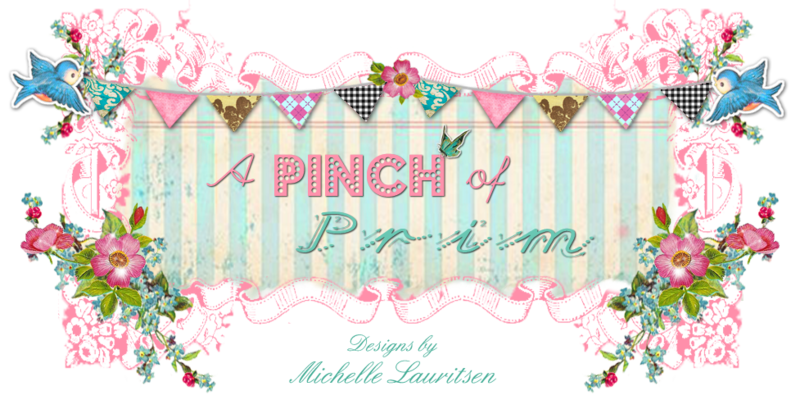 I have a few more Springtime Prims that I just recently finished. I’m kind of loving French Country geese right now and sheep. So these are my interpretations of them. This first piece is one of my favorites to date. These next pieces are little mini collectibles and I really love them. All my pieces are handscuplted by me from Paperclay. The little sheep will be hard to let go. I will be making more of these and sculpting them into a different style as well later on. I’ve been wanting to make a Primitive country goose with a worn pink bow for the longest time. I hope you enjoyed the pictures. Thank you so much for stopping by! Your work is just beautiful, Michelle! I am so loving the geese and lambs...precious! I so enjoy viewing your sculpted creations. That little girl with her red shoes is just about the sweetest thing I've ever seen! So gentle and dear . . . just lovely! I was impressed when I thought you found these. Now that I learned you MADE them I am blown away. I can't believe you made them. So sweet! oh my dear friend -- i am trying to stay up for a few minutes and had to visit here and i am stunned and amazed once again -- your artistic talent is simply incredible and these miniature works of art are outstanding -- your heart comes through in each and every one of them -- sending hugs and going back to sipping some tea. Wow! I was admiring how darling that goose was in the first pic and was shocked that it was made by you! You are super talented! I love them. Oh my goodness, Michelle, your creations are beautiful. Love the little goose and lamb. I want to feature you soon on Monday Marketplace. Let me know when you have your store restocked and I'll do it then. I'm just in love with that little lamb. thanks so much for supporting Monday Marketplace! I can't belive my eyes. They are just taken from a fairyland or so. Absolutely lovely!